As a nation, we're obsessed with selfies. The term has become so ubiquitous that it has even earned a place in the Merriam-Webster and Oxford English dictionaries. Media reports suggest that we take more than a million selfies a day, and data from Samsung show that selfies make up almost one-third of all photos taken by people ages 18-24. There's no doubt that these digital self-portraits are changing how we see ourselves, and that is why one in three members of the American Academy of Facial Plastic and Reconstructive Surgery is seeing an increase in requests for procedures. Here's a snapshot of the procedures that men and women are turning to for #selfie improvement (and a bonus cheat sheet on apps that do the same thing). Facial plastic surgeons say there was a 10 percent uptick in rhinoplasty procedures in 2013 over 2012 due in part to social media. Sure, the tip of your nose or that bump on your skin may have always bothered you, but now with social media sharing, it's constantly staring back at you; not to mention your closest friends and fans, and their closest friends and fans. To the rescue: nose reshaping surgery. Some facial plastic surgeons are also offering less invasive liquid nose jobs that use fillers to improve a profile, build up a nasal bridge or make a crooked nose seem straighter. 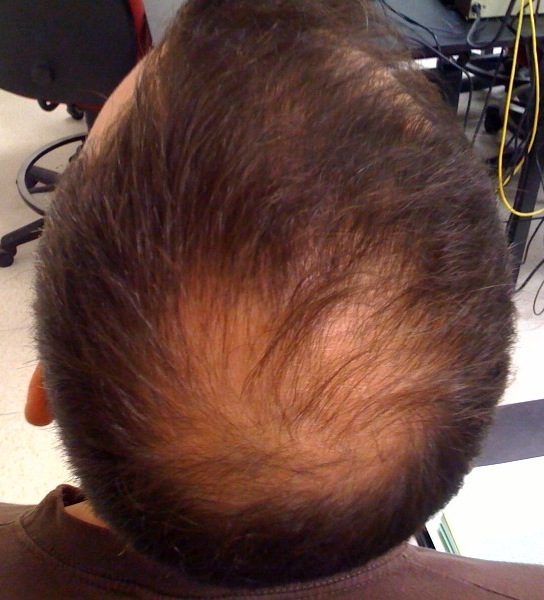 Just thinking about it makes you cringe... the selfie of you and your college buddies at a football game where you first noticed your thinning hair. These days you can't just rip up a bad photo and erase it from your memory. Once it's posted, everyone can see and share it; including your exes. For these reasons, facial plastic surgeons report a 7 percent increase in hair transplant requests. The good news is today's transplants are far more natural looking than those of the past. 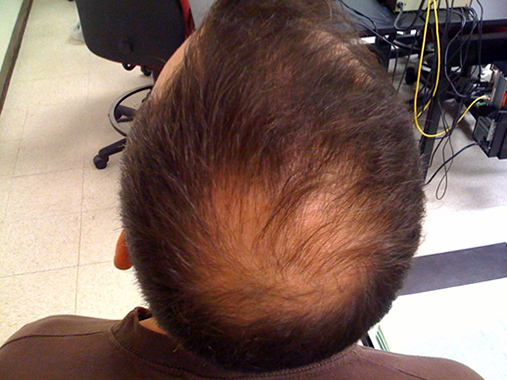 (A bad hair transplant could mar a selfie much more so than thinning hair or a bald spot). Sagging or drooping eyelids can ruin an otherwise great selfie. Unfortunately, there's no quick red-eye-removal-like fix for sagging lids. 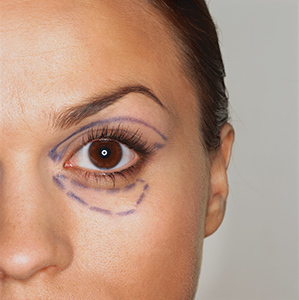 If the sagging is severe, your wide open eyes may look closed. There's only so much Photoshop can do, which is why eyelid surgery requests increased by 6 percent in 2013, according to the AAFPRS survey. Not ready for surgery yet? 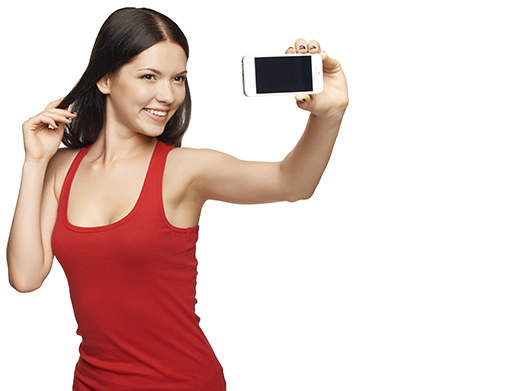 We've seen an influx of apps to improve our digital self-portraits and keep pace with our growing #selfie obsession. Photowonder is free and can get rid of acne, weight and even apply make-up to your selfie before you hit share. 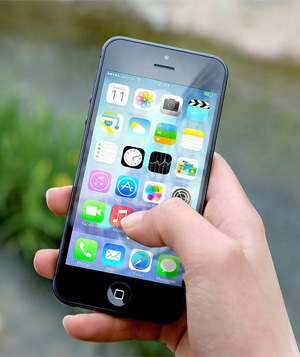 Pixtr, which costs $2.99 (far cheaper than any plastic surgery! ), can make facial features more symmetrical and brighten skin, among other beauty hacks. Also for $2.99, Facetune can whiten teeth, eliminate age spots and acne, excise dark circles under eyes, and fill bald spots. Say "cheese."